Engineered by FIRST Veterans, for FIRST teams. Our products are designed so that students can easily integrate them into their robots, thereby allowing them to focus on the important design and creative processes of the build season. Find out more about how VEXpro is taking competition robotics to a whole new level of quality and performance. Motor selection is one of the most vital decisions teams must make when designing their robots. To aid in this decision, VEX Robotics has tested a variety of FIRST's most popular motors using industry-standard methods, and published the results. Furthermore, VEX has also created an educational guide that explains four key characteristics of DC motors and how they can be used to select the ideal motor for your application. We've given you the products to succeed, now here's the guides to build with them. VEXpro applications & examples detail numerous ways in which FRC teams with limited resources can maintain a level playing field. From designing a winning drive-train, to reference guides, to CAD files, there is sure to be a utilizable tool for all teams. 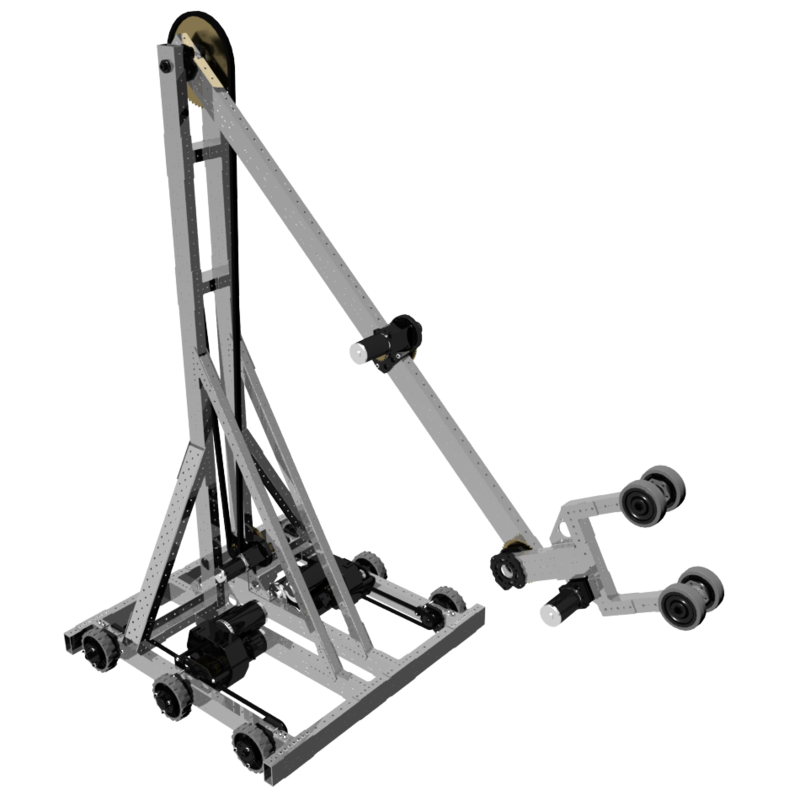 Engineered by FRC Veterans, for FRC teams. 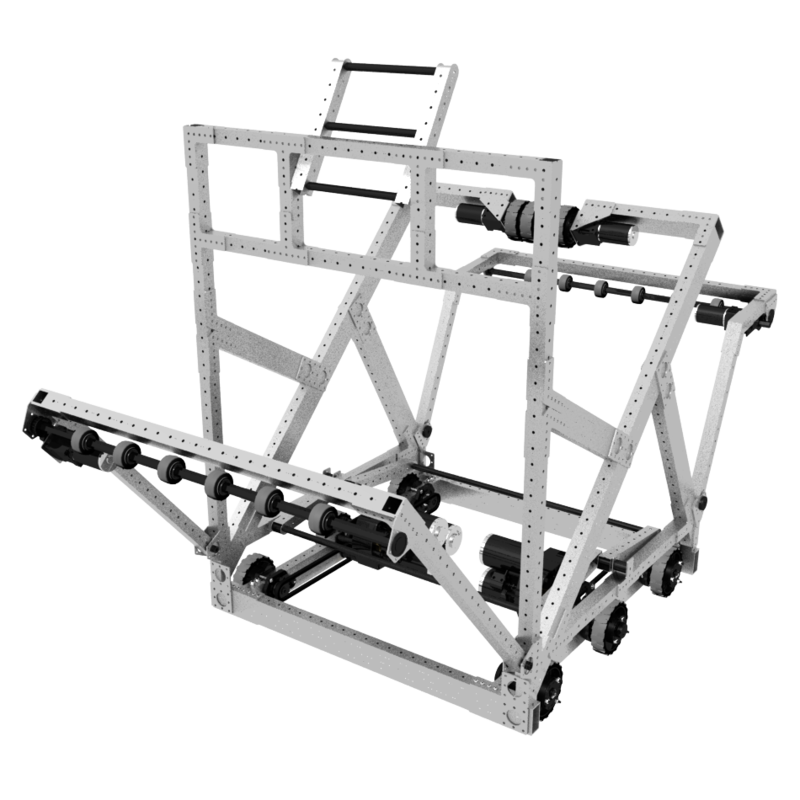 Our products are designed so that students can easily integrate them into their robots, thereby allowing them to focus on the important design and creative processes of the FRC build season. Find out more about how VEXpro is taking FRC robots to a whole new level of quality and performance. Motor selection is one of the most vital decisions FRC teams must make when designing their robots. 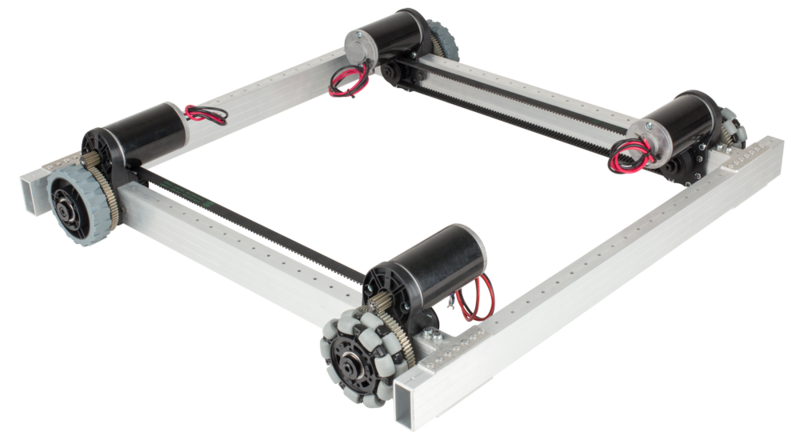 To aid in this decision, VEX Robotics has tested a variety of FRC's most popular motors using industry-standard methods, and published the results. Furthermore, VEX has also created an educational guide that explains four key characteristics of DC motors and how they can be used to select the ideal motor for your application.